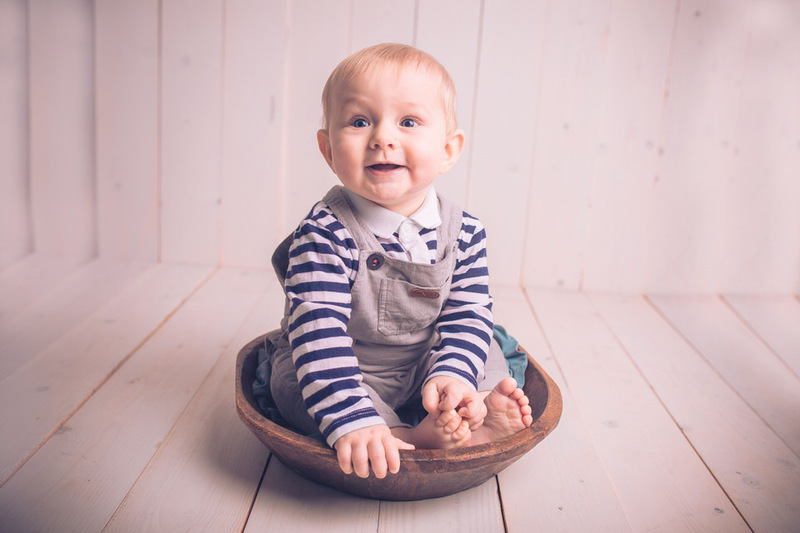 Document your little ones growing with a fun and relaxed photoshoot. These photoshoots can be done on location (e.g. a beautiful park) or in a studio setting with professional backdrops. 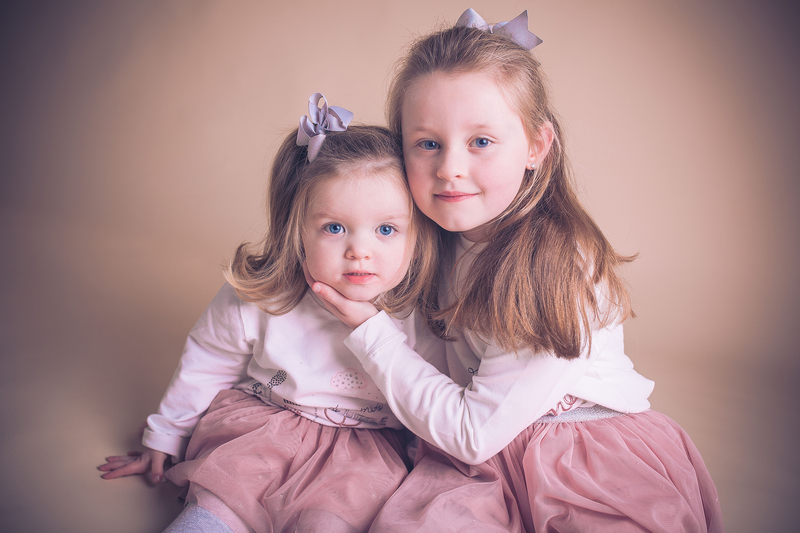 These shoots can be done for one child, multiple children or all of the family! Outdoor family photo shoots are fun for the whole family! 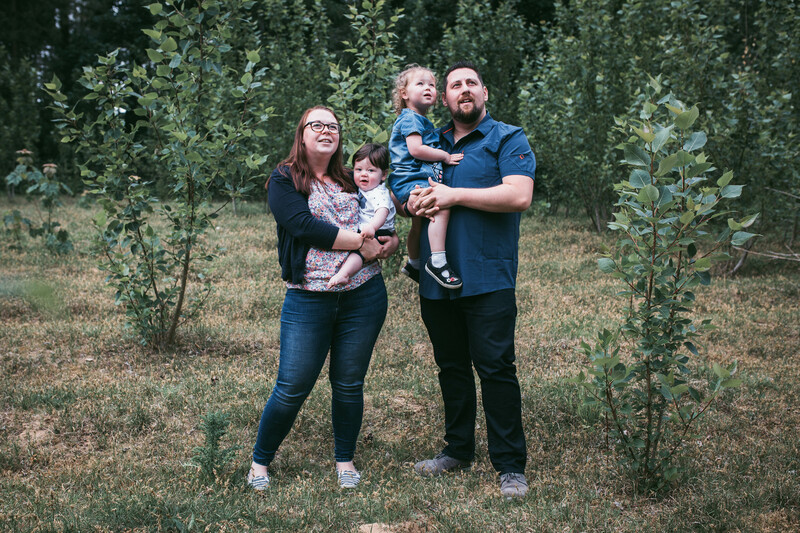 I have a very natural and relaxed style, we let you and your children play and be themselves and I capture it as it happens and this results in gorgeous photographs of your family being exactly how they are.